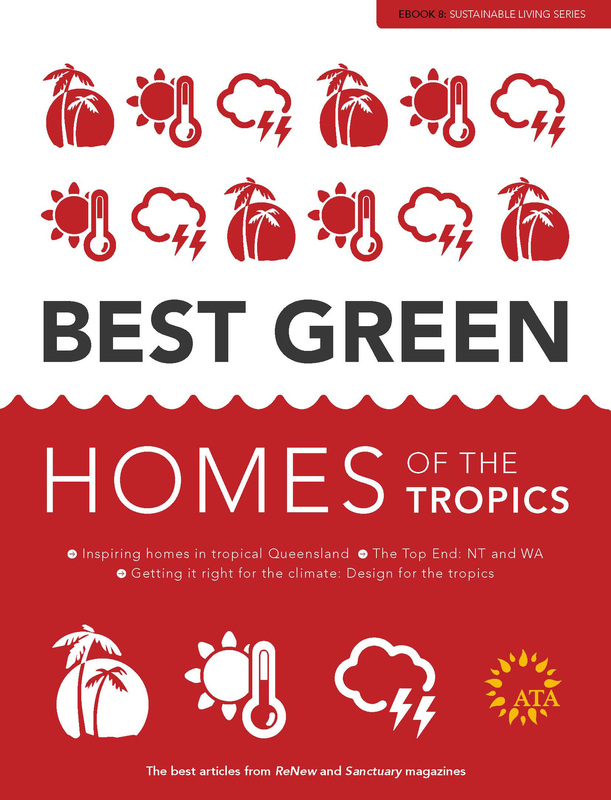 The Best Green Homes of the Tropics eBook is a compilation of ReNew and Sanctuary articles on how to design for the tropics, and features sustainable and energy efficient house profiles from tropical Australia. SKU: BGHTEBK. Category: Books. 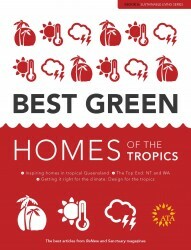 Tag: sustainable design. This is an interactive pdf (9MB) that can be downloaded on purchase. This publication is FREE for ATA members (please log in using your ATA webshop account).